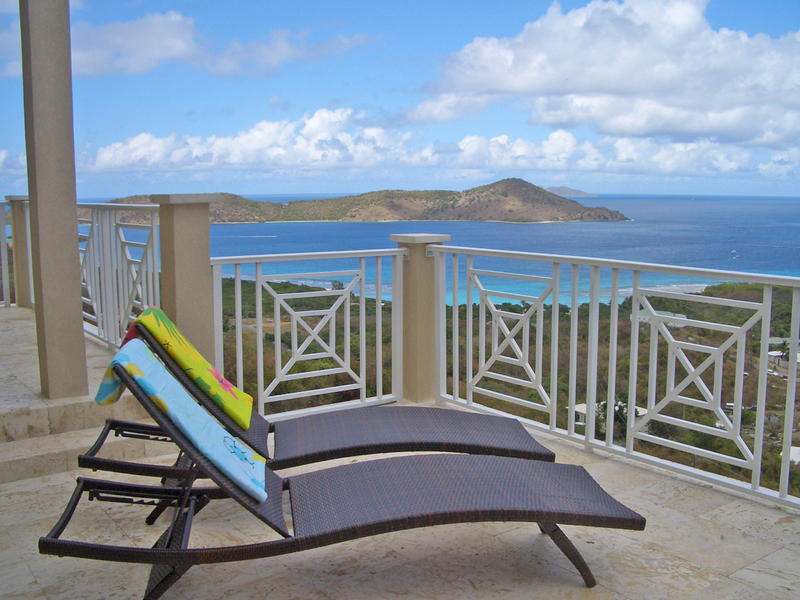 Warm sunny days overlooking the cool Caribbean Sea . 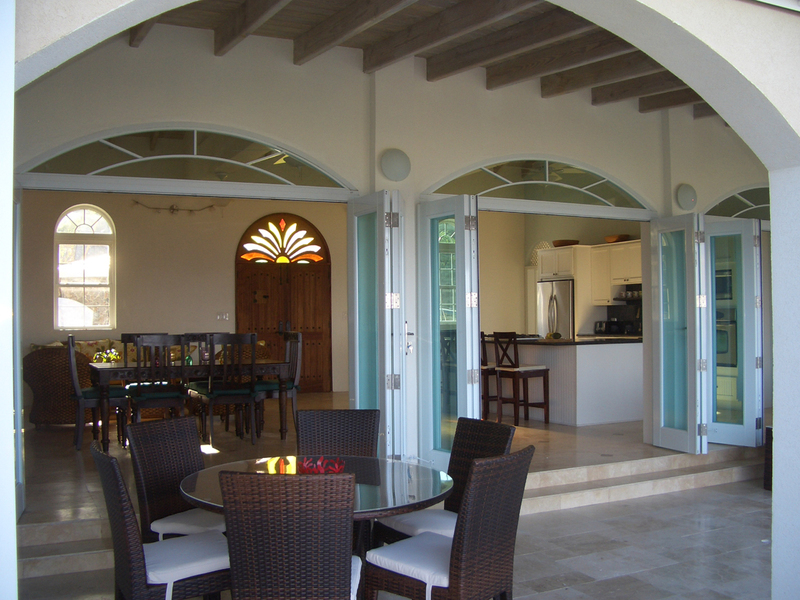 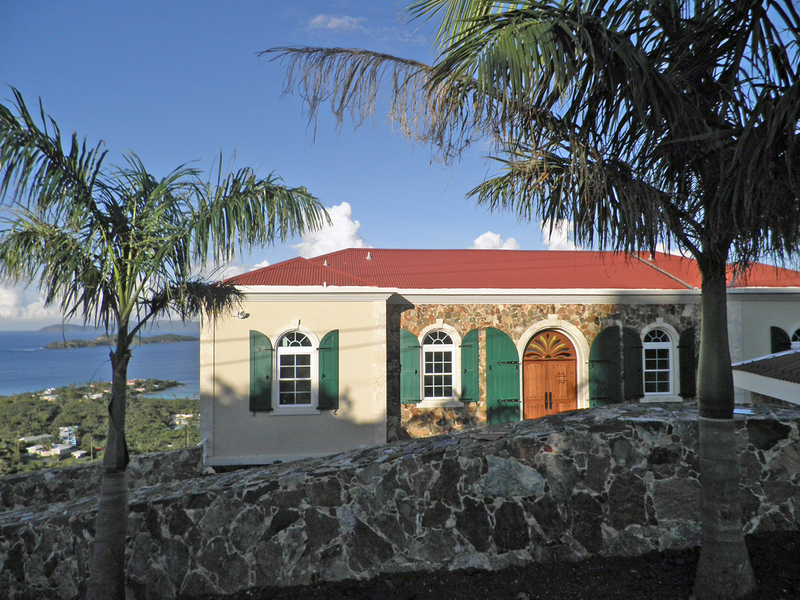 . . Belle Caribe is one of the prettiest houses on St. Thomas and one of the newer rentals, built just a few years ago. 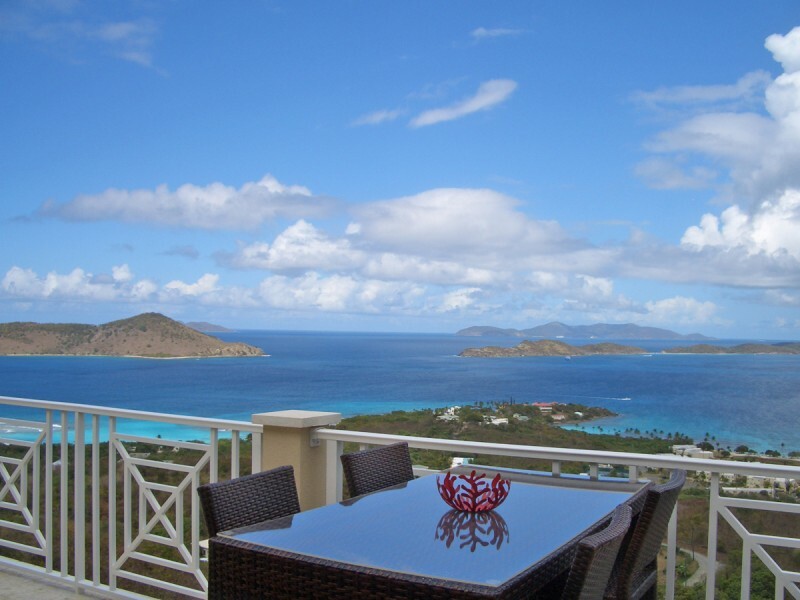 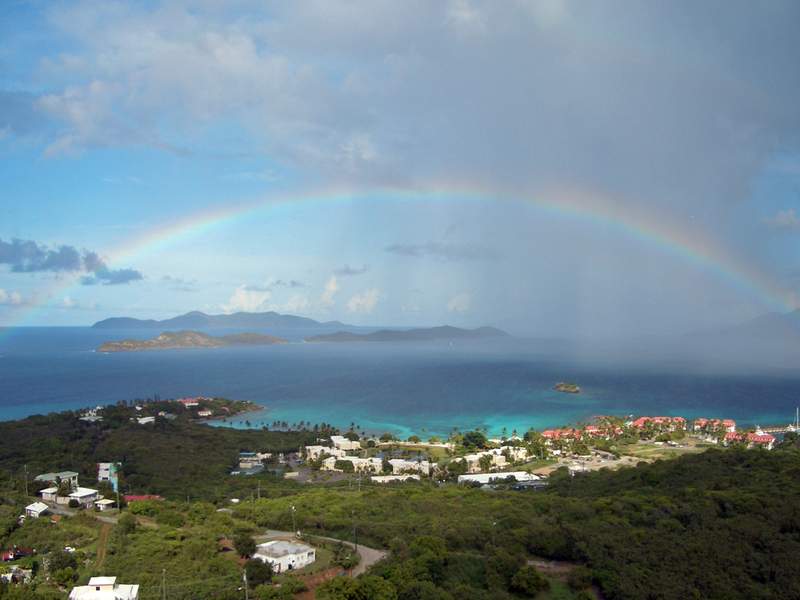 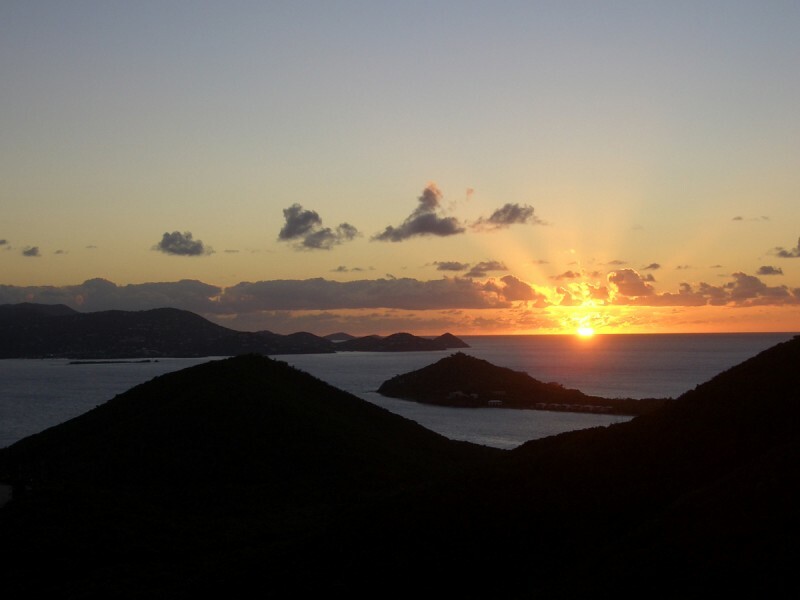 It’s ready for you to “move in,” where you’ll have a “God’s eye” view of the surrounding islands and the many shades of blue that make up your Caribbean horizon.